Maurits Willem Pieter Hendrik, Prince of Orange-Nassau, van Vollenhoven, was born in Utrecht on 17 April 1968. Prince Maurits has three brothers: Prince Bernhard, born in 1969, Prince Pieter-Christiaan, born in 1972, and Prince Floris, born in 1975. Prince Maurits studied economics at the University of Groningen and was awarded his degree in 1995. On 1 May 2013 King Willem-Alexander appointed Prince Maurits to be his Aide-de-Camp Extraordinary. On the same date, the Prince was promoted to the rank of Commander in the Royal Netherlands Navy. On 1 September 2017 he was promoted to Captain. From August 1987 to January 1989 the Prince performed his military service in the Netherlands Marine Corps and the Royal Netherlands Navy. The Prince married Marilène van den Broek in Apeldoorn on 29 May 1998. The couple have three children: Anna, born in 2001, Lucas, born in 2002, and Felicia, born in 2005. By Royal Decree the children bear the surname Van Lippe-Biesterfeld, van Vollenhoven. The family lives in Amsterdam. Prince Maurits has been a self-employed entrepreneur since 2006 when he and his partners set up The Source B.V., which helps other companies implement growth projects. In 2012 he set up S2NRG Industrial Renewable Energy to develop international energy projects, for example with the steel and aluminium industries. In 1995 the Prince joined the Schiphol Airport Authority, where he occupied several positions including Senior Manager of Passenger Services. From 2001 to 2006 he was a business manager at Philips DAP BV (Domestic Appliances and Personal Care). 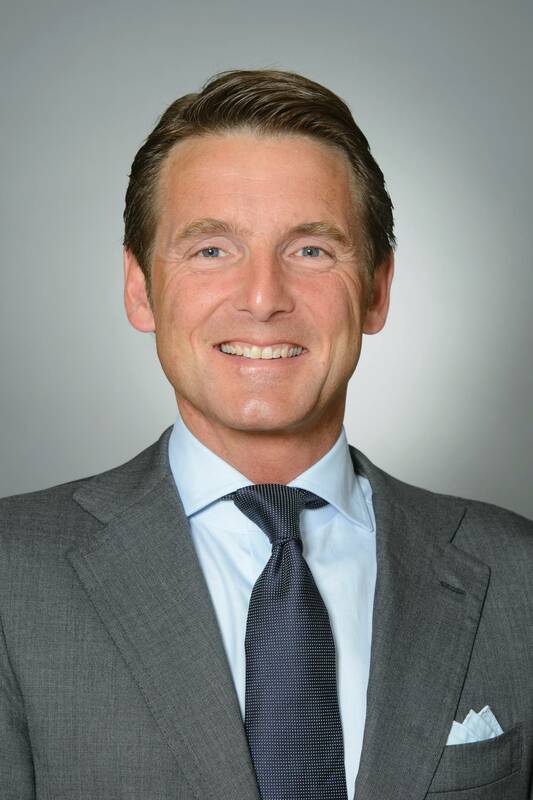 From November 2009 to March 2012 Prince Maurits played an active role in promoting electric transport in the Netherlands as chair of the Formula E-Team.